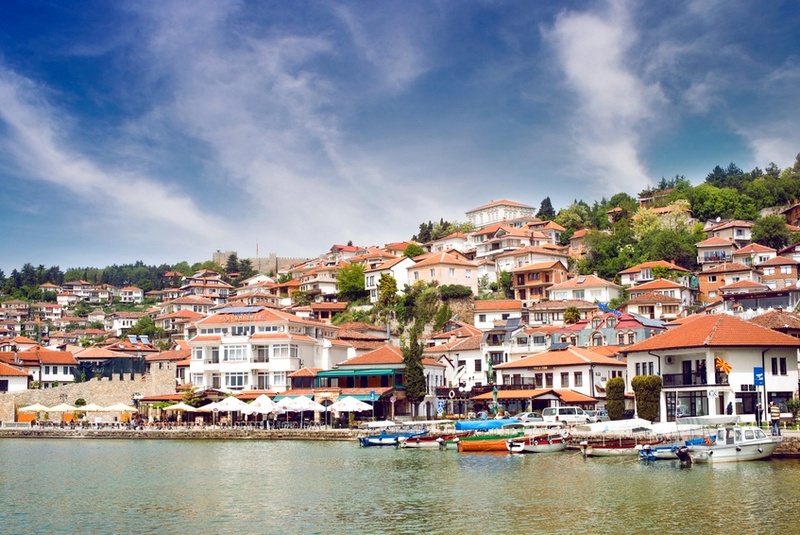 Though a lack of tourist infrastructure and seacoast may mean Macedonia is one of the lesser-visited Balkan countries, a stunning landscape, friendly people, and fun cities make it the hidden treasure of the region. Summer is the best time to visit Macedonia, with the country’s natural beauty at its most, well…beautiful. The towns and cities will still offer much to do in the wintertime (especially around Christmas), while skiers and snowboarders will find some great hills. 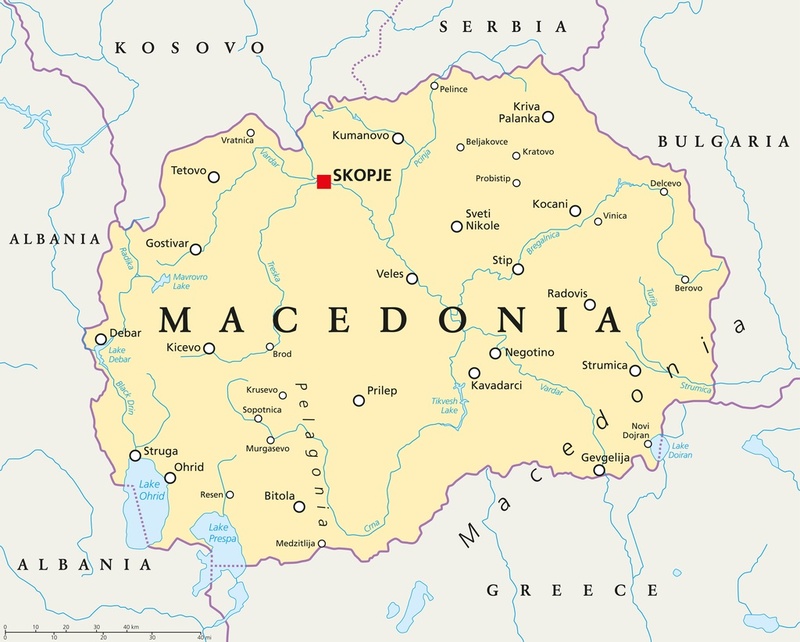 Macedonia is located on the Balkan Peninsula in Southeastern Europe. It is landlocked and shares borders with Serbia to the north, Kosovo to the northwest, Bulgaria to the east, Greece to the south, and Albania to the west. How do I get around Macedonia? Buses are the most common form of public transportation and can get you to pretty much every major destination. There are some trains though they are not comprehensive or particularly fast. Finally, driving yourself is always a good option – just be aware that some rural areas have minimal lighting and maintenance. Macedonian is the majority language but there is also a sizable percentage of Albanian speakers. English is becoming more common amongst the younger population, but you may want to brush up on some basic Macedonian phrases. 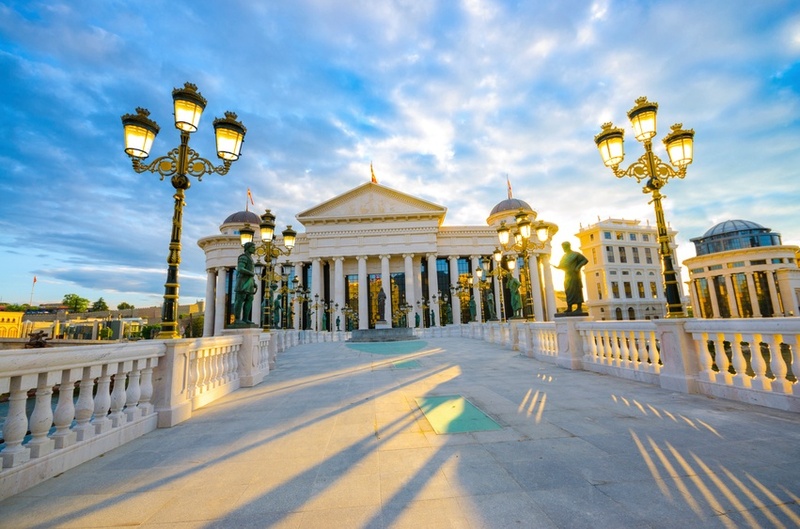 In a continent with so many stunning capitals, Macedonia’s Skopje still manages to carve out a place for itself. The city perfectly encapsulates the centuries of diverse history the country has faced – with remnants of the Ottomans and Byzantines still visible today (including one of the most impressive bazaar’s this side of Istanbul). The most enduring image of Skopje today however is the controversial (and still ongoing) reconstruction project called ‘Skopje 2014’. Massive amounts of money has been poured into new buildings, statues, and more, creating a unique mix of modern and ancient that can be a bit much, but certainly never boring. 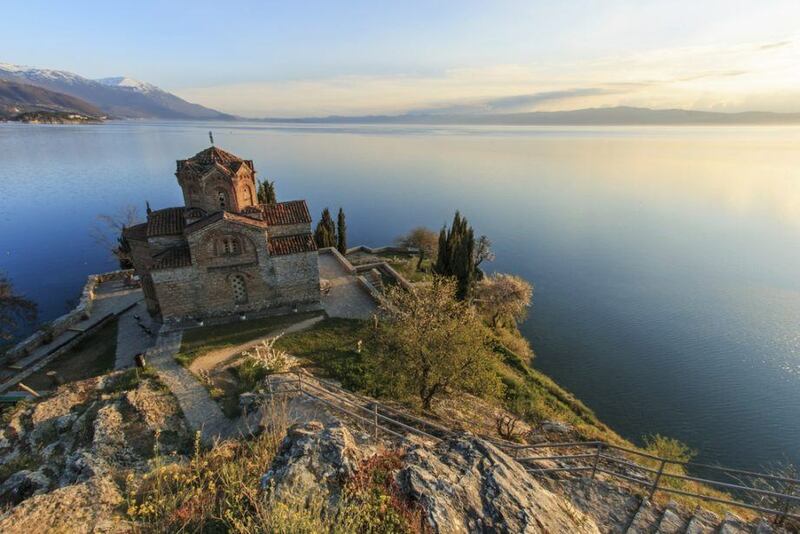 If you just have time to visit once place in Macedonia, Lake Ohrid and the eponymous town on its shores is the only answer. The romantic setting is one of the most alluring and seductive spots in Europe and more than makes up for the country’s lack of an ocean coastline. The town itself is a classical European beauty, with cobblestone streets and great lakeside spots to eat, drink and be merry. Just next-door you can wander into the stunning Galičica National Park, which cements Ohrid’s status as the marquee attraction in Macedonia. One of the oldest cities in the country (and its second largest), Bitola arguably outshines even the capital itself. 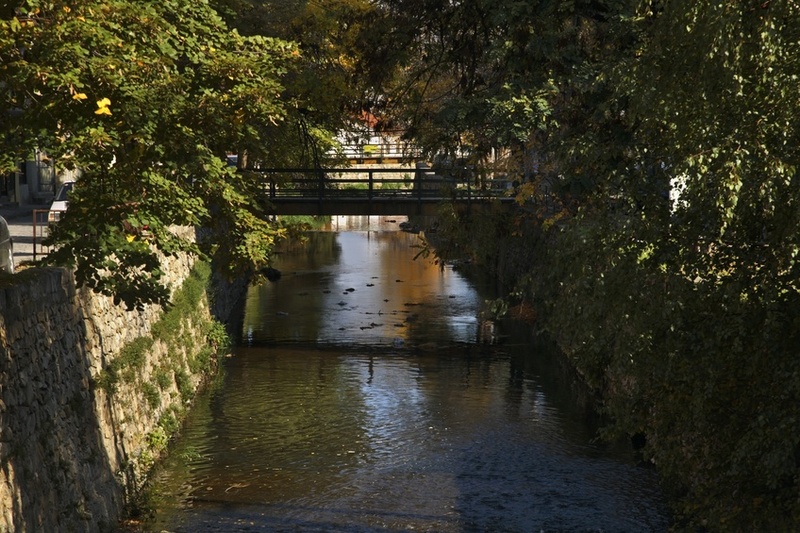 You’ll find eye-catching architecture, an active café culture to rival parts of France, and a distinct lack of tourists, which makes Bitola feel more authentic than some more frequently visited destinations. 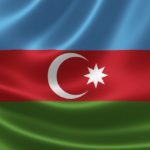 The city has been known as a home of many foreign consulates since the days of the Ottoman Empire, and it’s quite easy to see why so many countries picked the beautiful city to set up shop! 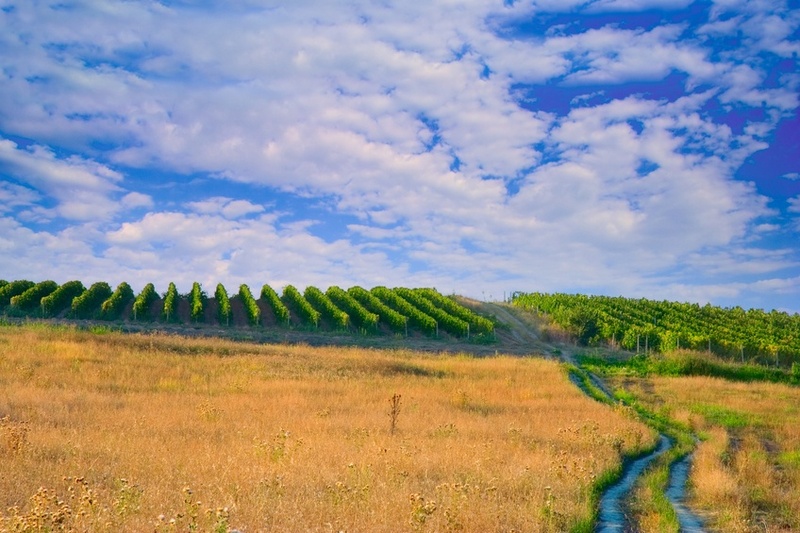 While not as well known as the popular wine regions of Italy or France, Macedonia has quietly been a well-respected member of the ‘fermenting grapes to make booze’ fraternity for years. Nowhere is this more evident than in the beautiful wine region of Tikveš. The area offers exactly what you would expect from any wine region, namely: idyllic vineyards, great Mediterranean style weather, fairy-tale towns, and delicious wine straight from the source. If any of that appeals to you than a trip to Tikveš will be a welcome retreat. While the cities and towns of Macedonia represent themselves well, it’s the natural beauty and landscape that is arguably the biggest draw. 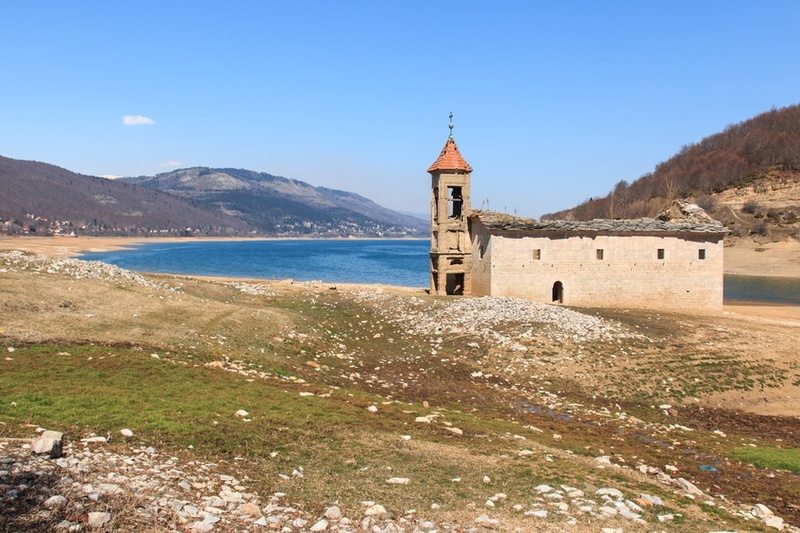 There are many national parks worth a look, but Mavrovo is one of the best. It’s the largest one in the country and features the highest peak, the best ski resort, great cheese makers, peaceful monasteries, and interesting villages. All told, this is Macedonia at its most wild and beautiful. Mavrovo may be the largest national park but Pelister is the oldest. 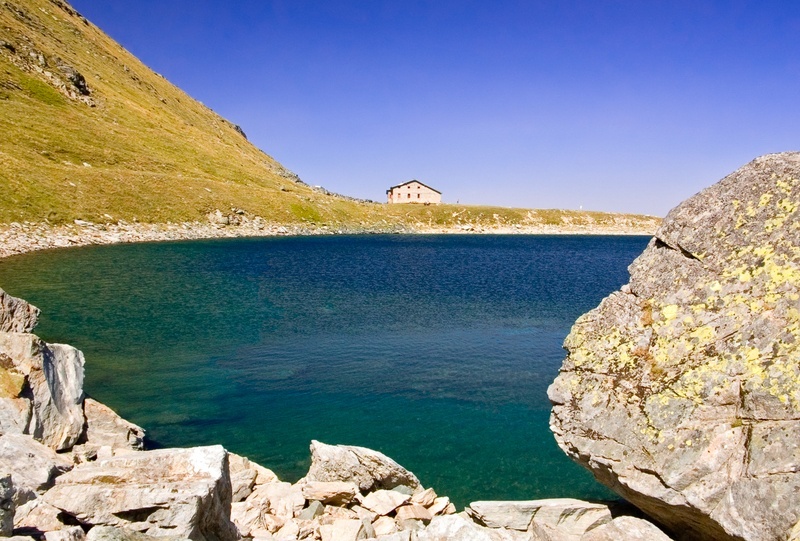 The crown jewel here is ‘Pelister’s Eyes’ – a pair of glacial lakes high up in the mountains. You can rest assured that you’ll find tons of hiking throughout the park, perfect for the adventurous. Historians will also discover a lot to sink their teeth into, as most of Macedonia’s WWI history took place amongst the foothills of Pelister. Macedonia is not one of the cheaper destinations to get to in the Balkans, with a round-trip flight between Toronto Pearson and Skopje coming in at about $1350 Canadian. 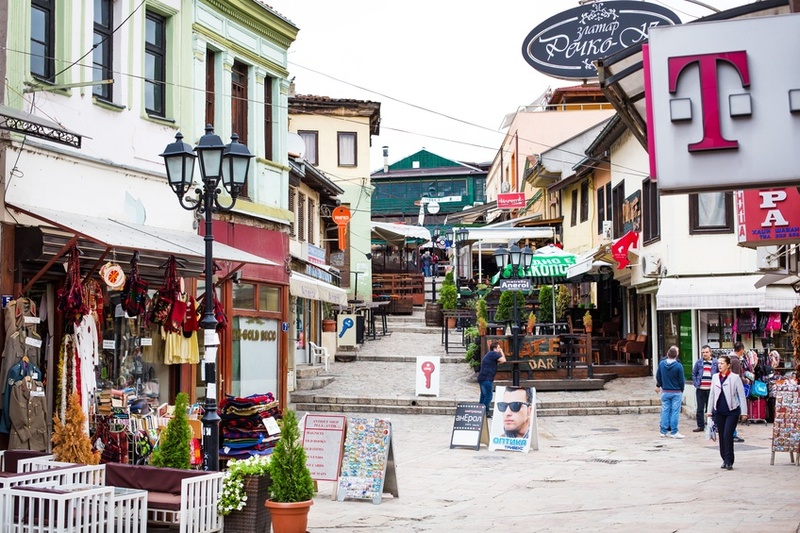 Shop around and try to find a deal, but you might also be better off heading to a neighbouring country first then making your way to Macedonia via alternative means. Costs in Macedonia are about on par with other Central and Eastern European countries. An average day works out to around $106 Canadian with $65 for accommodation and $28 for food. Budget travellers can keep prices down to about $46 a day while really breaking the bank will cost closer to $202 a day. 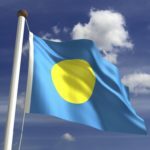 Despite these averages being similar to Western Europe, first hand accounts maintain that it is very easy to keep costs low thanks to cheap food, accommodation, and transportation. Macedonia is a generally safe country with normal security precautions recommended throughout by the Canadian government. Petty crime is a danger (mainly in Skopje) while you should also be careful around the borders with Kosovo and Serbia. Be wary when travelling by road, as some rural or mountainous regions can be dangerous and poorly lit. For more on travel safety, check out the Canadian Travel Advisory for Macedonia. 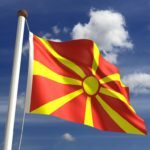 You can learn more about Macedonian history and culture in the Country Profile and its currency with our Spotlight.